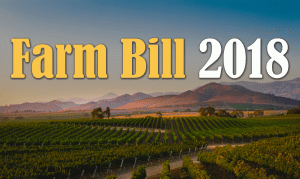 The current farm bill is set to expire on Sunday. Top lawmakers now admit they will likely have to finish putting together a new farm bill after the November 6th midterm election. Politico says the timing isn’t surprising to most observers. There’s been a lot more sniping between House and Senate negotiators than there have been signs of progress over the past month. 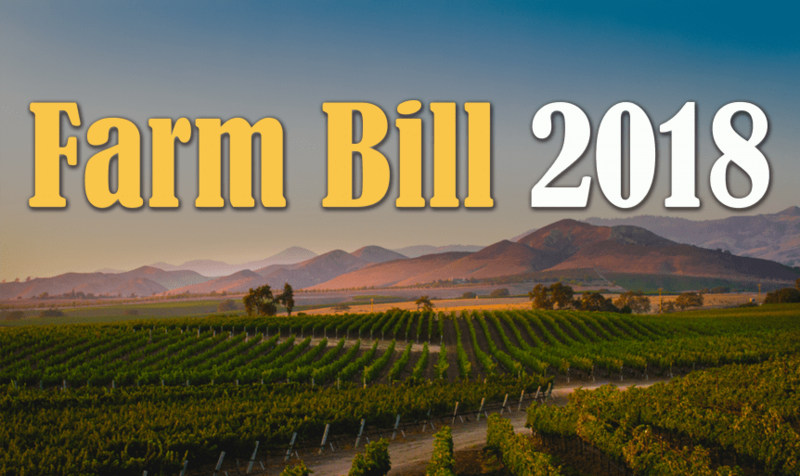 Failure to meet the September 30th deadline is a defeat for ag leaders who said they were determined to finish a new farm bill before the current one expired in order to give needed certainty to farmers and ranchers. Senate Ag Chair Pat Roberts says he hopes negotiations will make enough progress to vote on a final farm bill the week after the election. However, political leverage could shift significantly if Republicans lose control of the House and Senate. Some members of the farm bill conference committee are warning that waiting until November will add a whole lot more challenges to the negotiations. North Dakota Senator Heidi Heitkamp says there “may not be the political will to get it done” after the midterms. Not a single farm bill title had been finalized through the middle of this week.